The 80V LI-ION DURA SYSTEM showcases Cub Cadet’s experience in designing powerful, high-performing systems. 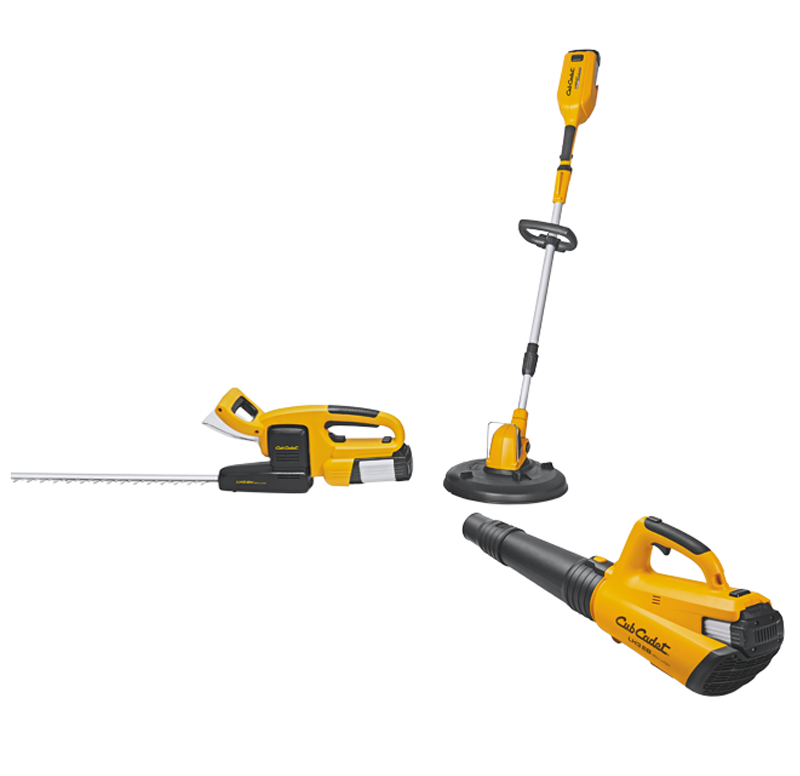 All our battery-powered garden tools are designed for maximum performance and endurance. They are ideal for anyone who needs high power from green technology with no local emissions. 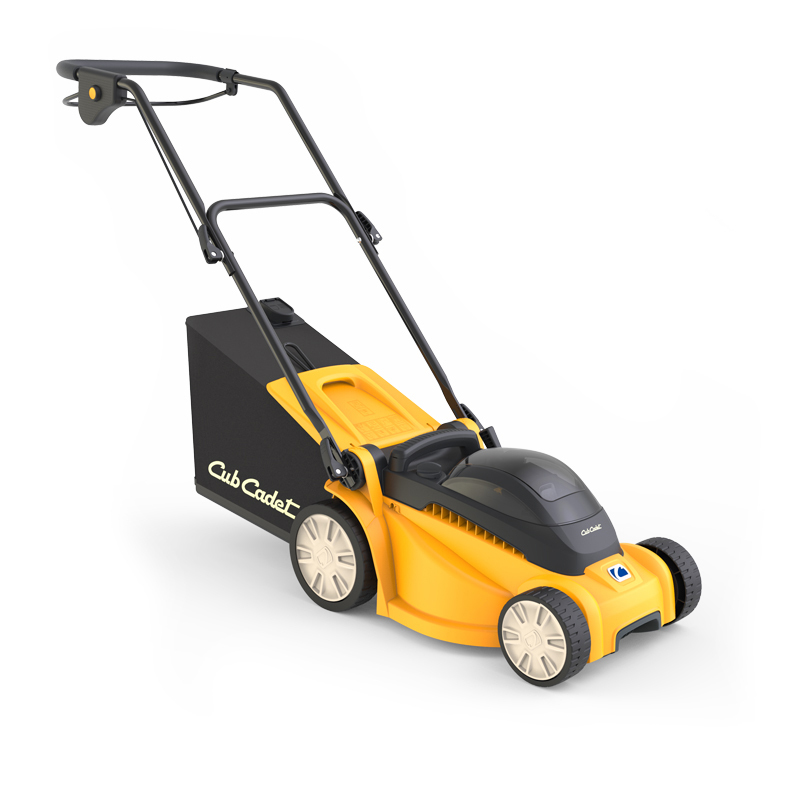 Cub Cadet 80V LI-ION DURA SYSTEM garden tools are specially developed to maximizeyour performance and endurance. They are extremely quiet and eco-friendly. No moreconcerns over emissions or cords. And minimal care and maintenance required. You want the performance of a combustion engine without the noise and fumes?No problem for the two Cub Cadet 80V battery mowers! Thanks to exceptional compactness,they also reach tight corners and easily curve around obstacles. Truly proficient performance!